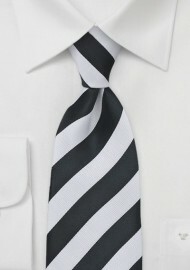 Bow ties - Black Tie - White Tie - Ties for Festive Occasions. When invited to a black tie event, elegant ties in black, white or silver are common choices along with traditional bow ties. What dress code do black tie nights require? 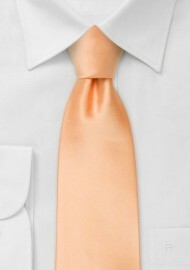 Are bow ties or a festive black tie or even white tie best suited for the occasion? We made the choice easier for you. 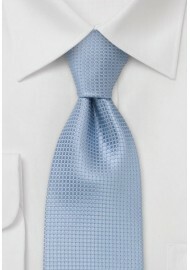 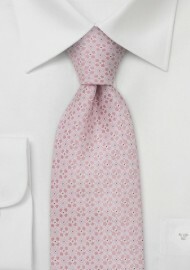 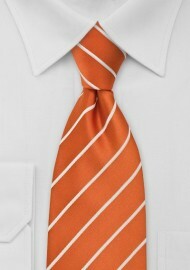 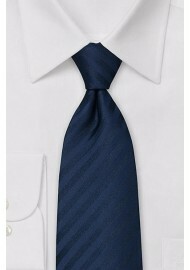 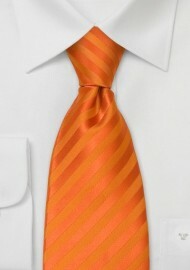 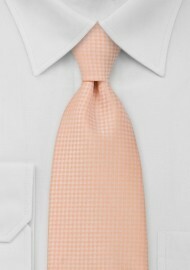 In this selection you will only find the most elegant and most festive ties and bow ties. 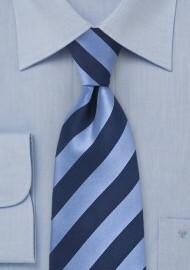 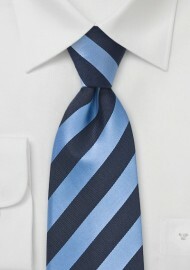 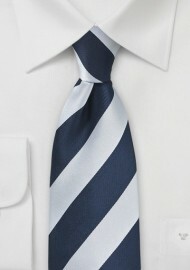 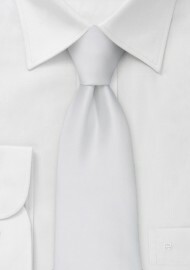 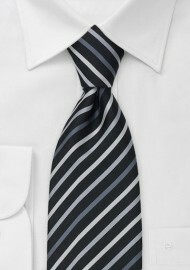 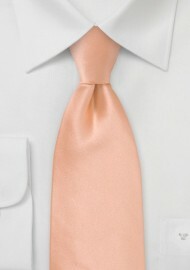 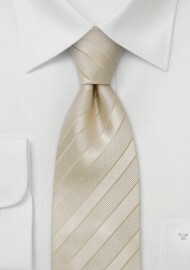 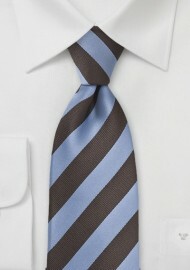 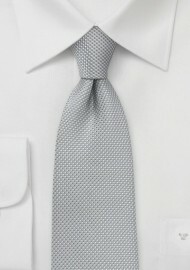 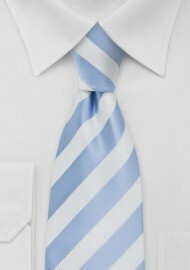 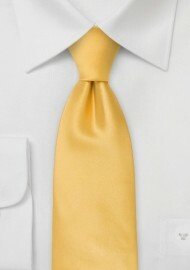 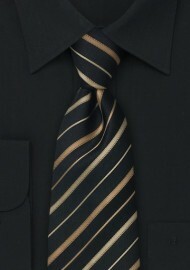 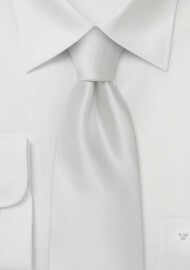 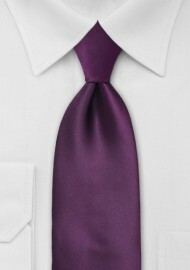 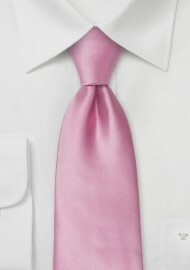 The festive black tie as well as the white tie has become so popular that bow ties are less visible in today’s fashion. Instead of bow ties many VIPs chose a solid color tie. Yet there are many other options for the festive attire, which are at least just as elegant as the common black tie. Above all, the silver tie is worth mentioning for such occasions because its color is favorable with accessories and jewelry but it also makes for a fashionable statement with a white shirt and a black suit. 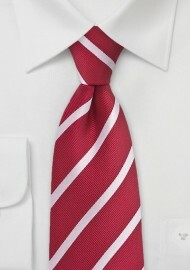 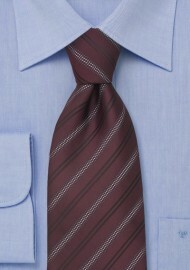 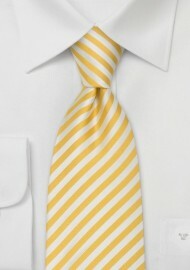 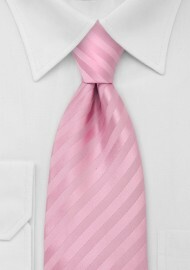 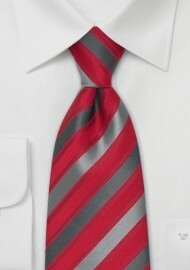 See our selection offestive ties. 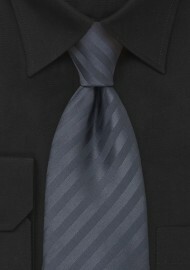 In earlier times one chose black silk drapery for the tuxedo, but today men have taken advantage of larger color selections. Much is possible here, because the black-and-white contrast of tuxedo and shirt allows many color combinations. 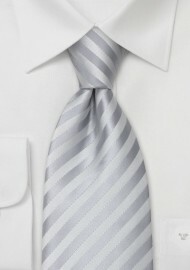 Particularly for the festive occasion we recommend bow ties in a silver-grayish tone. 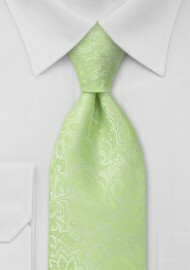 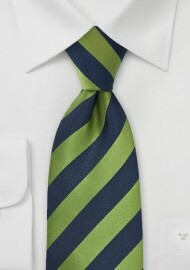 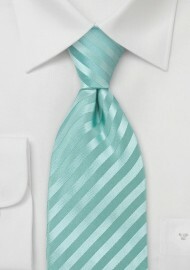 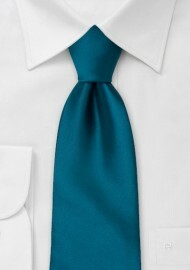 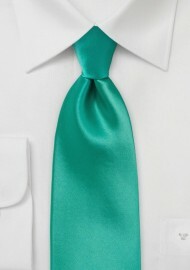 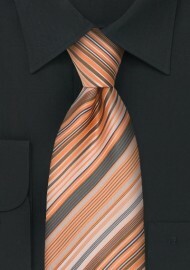 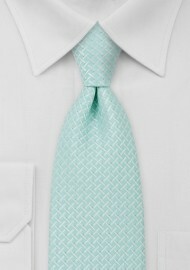 Strong colors though are reserved for men looking to make a bolder impression. 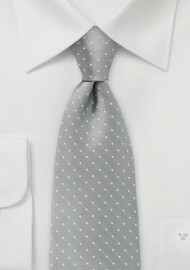 In addition, there is also the choice of bow ties with dots, polka dots and stripes. 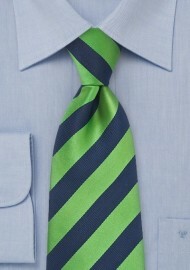 We have put together a basic assortment of colors for bowties here. 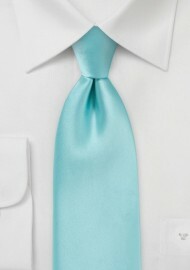 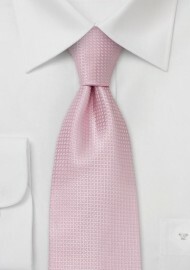 The silk pocket square is no longer a requirement, but adds a beautiful detail to the formal suit. The pocket square for the breast pocket is worn almost exclusively with festive evening attire, and rarely worn with an everyday business suit. 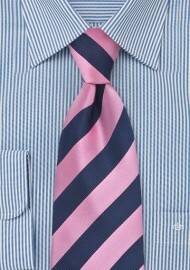 The color of the pocket square should be coordinated with jacket, shirt and tie. You may slightly accentuate here because a pocket square in the same fabric and color as the tie might seem a bit boring. 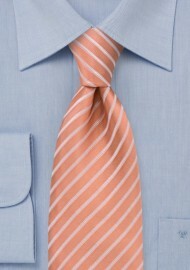 Following is a selection of basic pocket square colors.